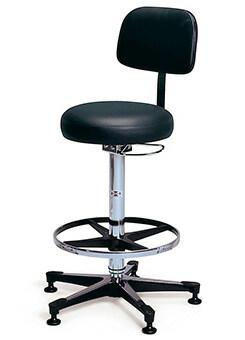 Features:Hand control pneumatic height adjustment with “D” chrome handle. 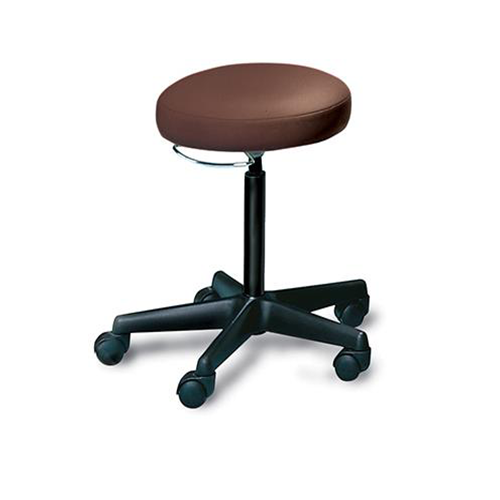 Features:16″ diameter seat, 3 ½” thick foam. 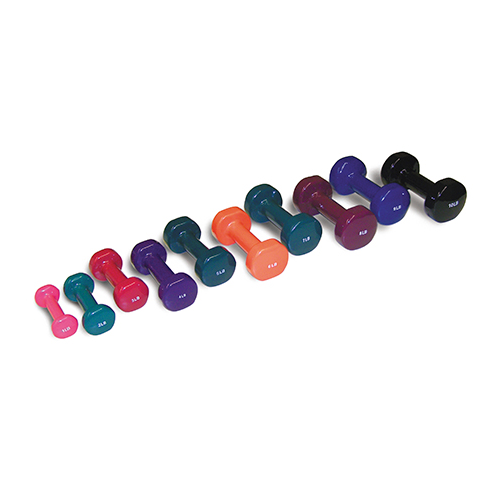 Features:Durable 5-leg, black composite base meets BIFMA and ANSI standards. 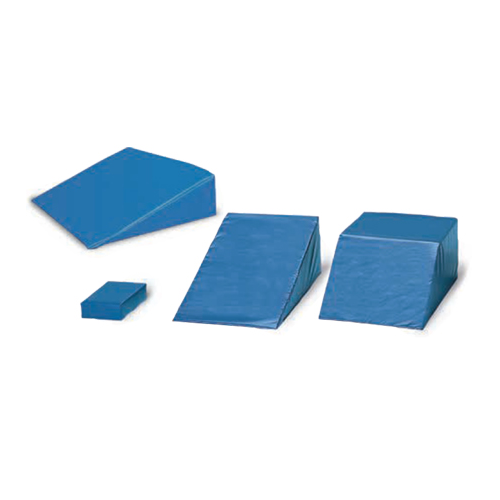 16″ diameter seat, 3 ½” thick foam. Thank you so much for providing individuals with an exceptionally splendid opportunity to check tips from here. It is often so lovely and packed with a good time for me and my office fellow workers to visit your site not less than three times in a week to see the new tips you will have. Not to mention, I am just actually happy with the powerful tips and hints served by you. Selected 1 facts in this post are easily the best I’ve ever had.